After discovering the LoveKnitting app for iPad, Merion is now thrilled that she can use it on her iPhone too! 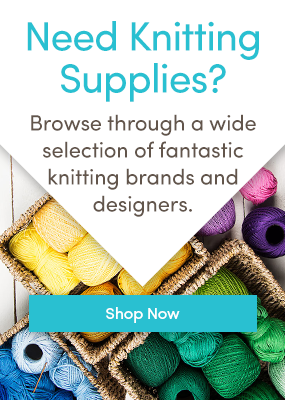 Review: Socks Yeah!, Coop Knits and KnitPro Zing DPNs! Treat yourself to something nice this month – like the Addi Click interchangeable needle set, which Angie reviewed this week.